PixieWeb offers a range of website design options to suit your new or existing business. Chose from a static brochure style website, a content management system website, a WordPress blog, or advanced web development for customised website needs. We also provide a web maintenance service where we can carry our content updates on your existing site or re-design your out-dated site. Whatever you need, PixieWeb can deliver. Here are just some of the website design services we provide. 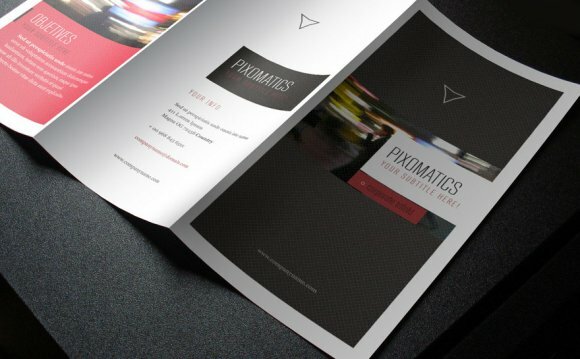 Simple effective static brochure website design available for your business’s products or services at a very affordable price. A static website is an online brochure for your business that requires little or no ongoing maintenance. Static brochure websites consist of a few select pages aimed at raising company or product awareness. Pages will include a home page, “About us” “Contact us”, “Services” etc.